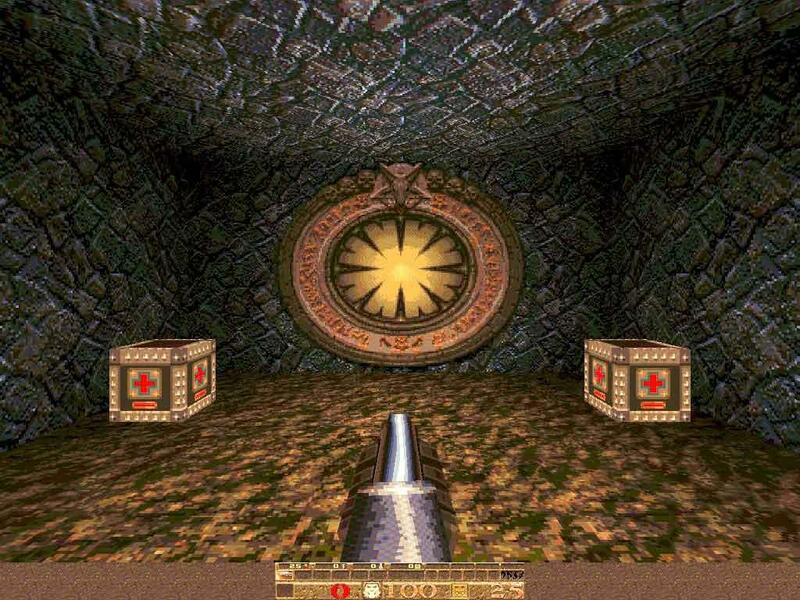 I have come across an early Quake pre-alpha build. 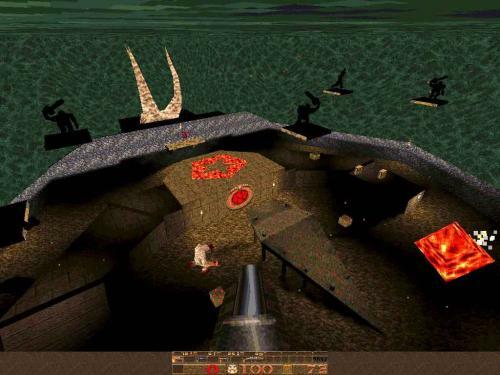 It was developed in 1995 before the full game was finished, and so includes only a couple of deathmatch levels (I believe these are still playable over the internet). 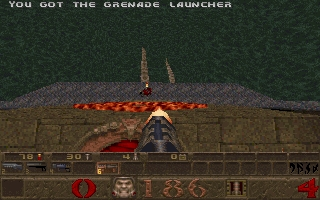 It has been dubbed as a special 'test' release, compiled to try out the various game mechanics. Last edited by kapitoshka666 on Mon Mar 09, 2009 9:59 pm, edited 3 times in total. 2zamadatix Sorry, I'm newbie here, I didn't know it. 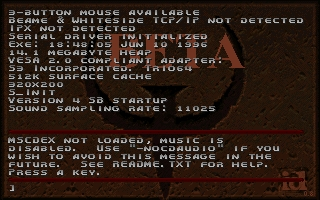 Yes, we do have the beta 3 already. 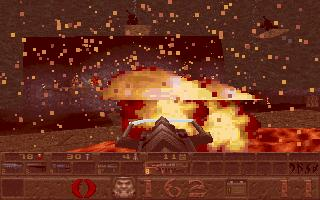 It is named Quake 0.8 (1996-06-11) (beta3).rar on the server. 2Daniel I don't have access to server(( So, can you upload this beta somewhere? Just get ten contributing posts and apply for membership in the Advanced Members Group. 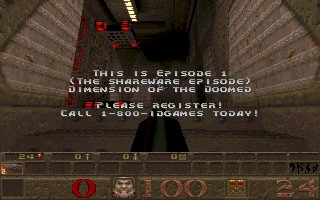 You will have server access then. Yay! It's been a while since I checked the games section of the FTP. 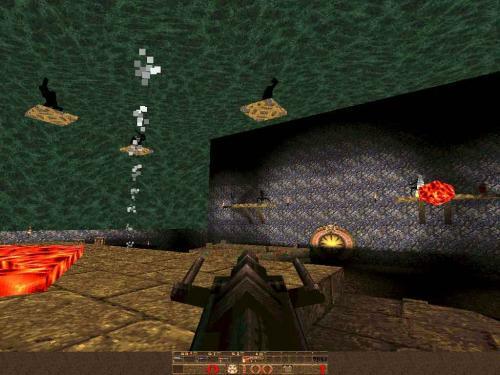 I found 2 interesting quote of Romero and Joe Siegler on the 3d realms forum. 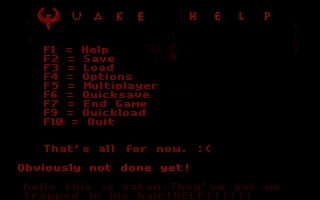 They said Quake was originally planned to be an RPG. 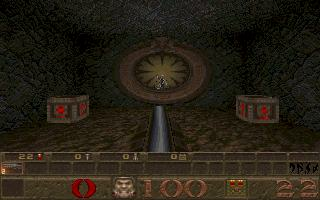 The name of the game was "Quake: The Fight for Justice". 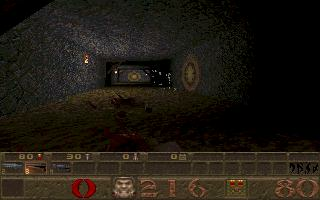 Yeah, Keen 1 had a coming soon game called "Quake: The Fight For Justice". This idea just sat around unused for some time. 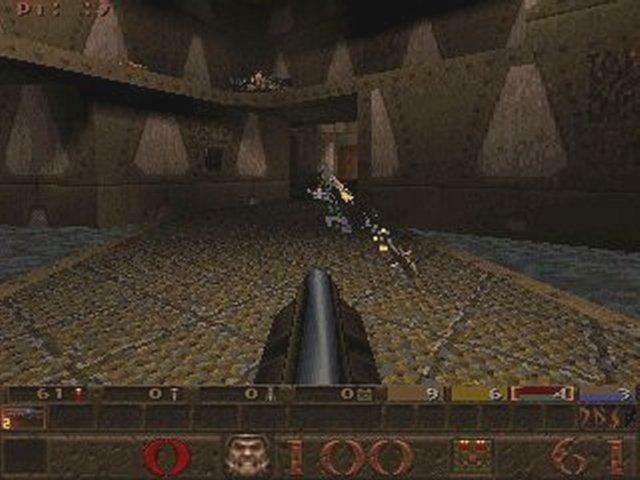 When id broke off from us during Doom's development (Doom was originally an Apogee/id game, just like Keen & Wolf), and finished up with Doom, they decided to pick up the Quake: Fight for Justice premise. This part I'm not 100% sure of, but I think this is how it goes.. 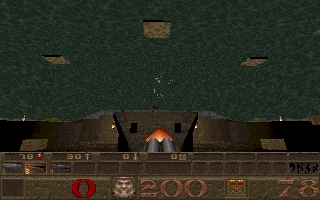 The original premise for Quake was the "Fight For Justice" thing. Don't know if people remember, but there was a quote going around about your main character having a big hammer, or something to that effect. 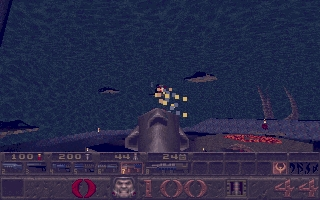 Anyway, as I remember it, during Quake development, the game was moved more towards action and further away from a real story, and all the "Fight for Justice" gameplay elements were 'optimized out'. 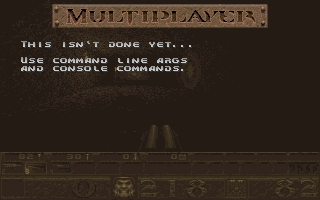 Don't know whatever happened to the story stuff from Fight for Justice; my personal guess is that we'll never see it, as id doesn't seem interested in doing story based games anymore - just technology showcases. Actually, the original Quake:The Fight for Justice was supposed to be an RPG. 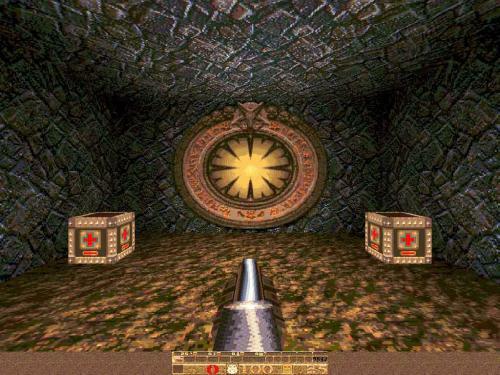 We actually started working on it immediately after finishing Keen1-3, but abandoned the project because the technology of the time couldn't help us realize the vision of what Quake was all about. 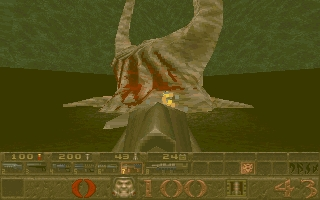 When we started working on Quake, we started out with many of the same ideas from before, mainly in the character design of Quake: he had a Hellgate Cube sidekick creature, had a massive hammer that dealt incredible damage, was a total badass, etc. 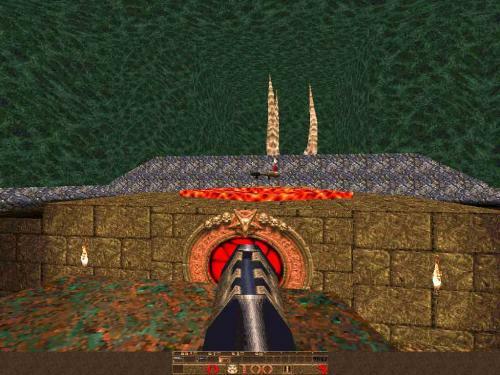 But during Quake's dev cycle, everything completely changed and the game ended up being something that was NOT anything like the original Quake character that John Carmack had designed (back in his D&D campaign). Ho cool, if you find it, please share it. Quake Test v.0.1 made in February 24th, 1996, not 1995.